RANCH PRICED RIGHT! 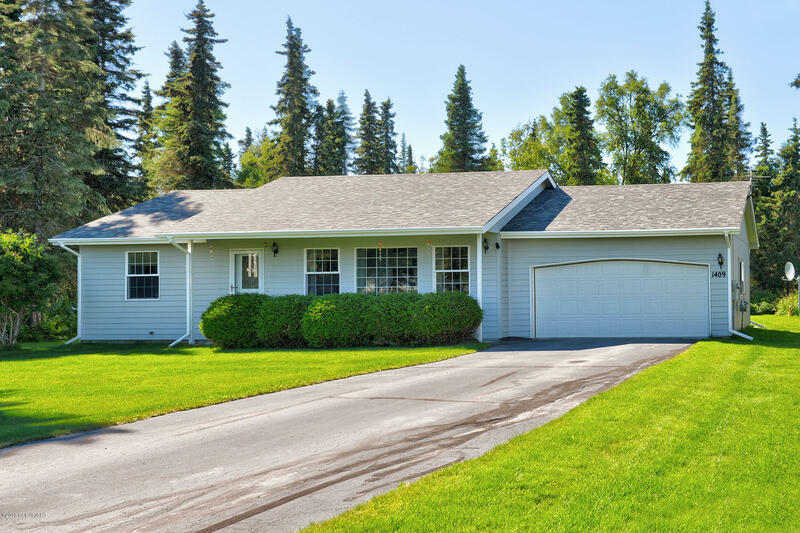 One owner 5 * energy rated home in Kenai has 2 bedrooms, remodeled full bath & 2 car garage. Paved driveway & end of cul-de-sac location in Inlet Woods. AMAZING & private yard oasis with newer deck. Larger master w/2 closets. NEWER ROOF, vaulted ceilings, open living design & all appliances stay!